It is not the first time we’ve blogged about a beer promo, or even drinks coolers, but this product really drew our attention and we thought we should spread the word. The most interesting feature is not the PVC window though, it’s the LED lights that really push this product to a whole new level. 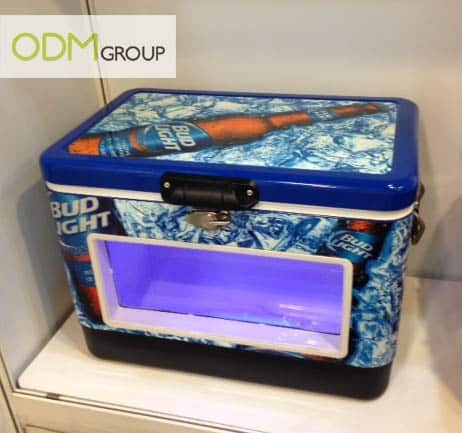 How to use this beer cooler as a part of your next beer promo? 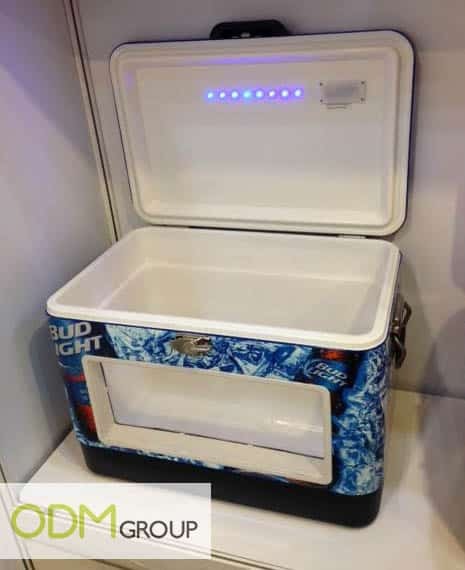 You may be still wondering “How?” or “When?” you can use this beer cooler so we decided to put together a list of situation where this product would be the best choice. There are probably many more options but we truly believe that this product with its visibility and large branding surface is the one of the best item to use for a good beer promo campaign. Looking for more beer promo ideas? So what is, for you, the best beer promo gift?